Swamp pop legend G.G. Shinn passed away Tuesday, August 7, after a long illness. 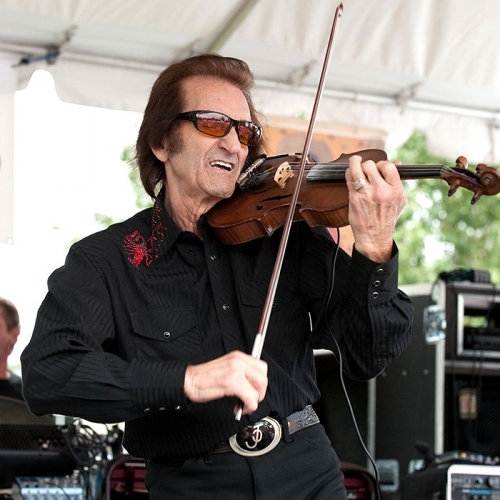 A singer and trumpet player for more than 50 years, Shinn performed with the Fabulous Boogie Kings, TSC Trucking Company, Roller Coasters, Hot Damn Band and Chase. You can watch his performance at the 2017 Festival International de Louisiane here, part of which was included in our show, AMERICAN ROUTES LIVE: FESTIVAL INTERNATIONAL DE LOUISIANE 2017.